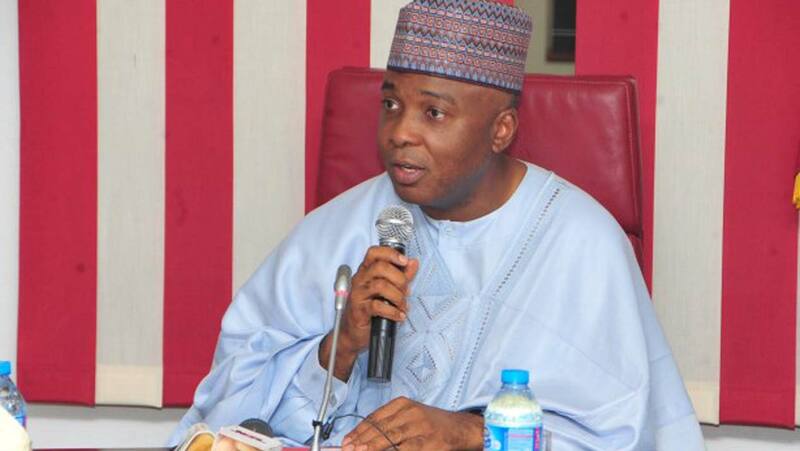 The Buhari Media Organisation (BMO) has cautioned the Senate President Dr Bukola Saraki to stop holding the country to a ransom, urging him to reconvene the Senate to attend to urgent national issues. 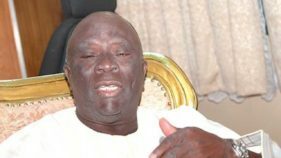 In a statement issued yesterday in Abuja and signed by the Chairman Niyi Akinsiju and Secretary Cassidy Madueke, BMO said it is disturbing that the Senate President has continued to postpone the resumption of the Senate, despite the ongoing issue in the country, such as INEC budget and approval for foreign loans tied to several critical infrastructure. The group said that going by the intransigence of the Senate President to reconvene the Senate, it is left with no other conclusion than to say that in reality, Senator Saraki is the one laying siege on the whole country by using his position to undermine the administration of President Muhammadu Buhari. The group therefore called on the Senate President to resign without further delay, as his continued stay as Senate President is doing more harm than good to the progress and development of the country. “We also implore him to save Nigeria from further embarrassment and desist from actions that are likely to plunge the country into avoidable crisis,” the group stated.